There’s no need to worry about picking out the newest games or worry about which games are are going to be fun and appropriate for everyone – we’ve got that covered. 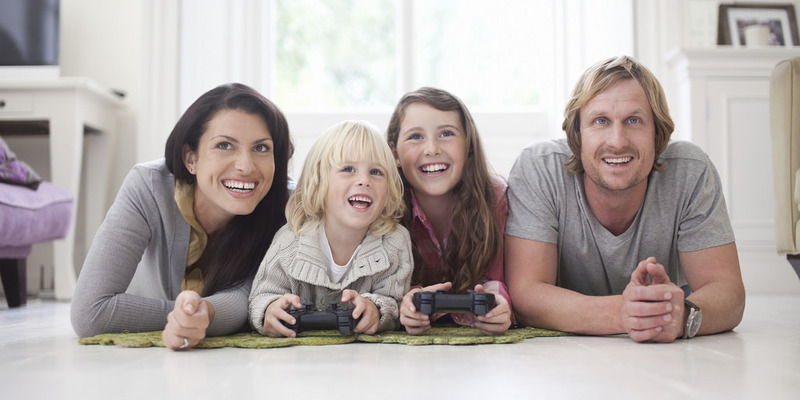 Here at GameTruck Jacksonville, we are up-to-date on all of the hottest trends in video games and consoles, plus we offer a wide range of age-appropriate titles for any party. When you book with GameTruck, you get a full-service and high-quality event from planning to set-up to break down. The best part? We even have certified GameCoaches to help run the party. Our GameCoaches are super knowledgeable about the current video game trends, and they can coordinate teams and manage outdoor activities. All you have to worry about is joining in on the fun!